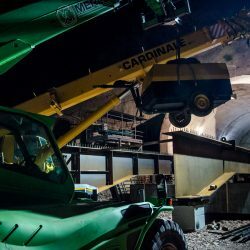 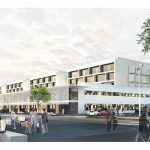 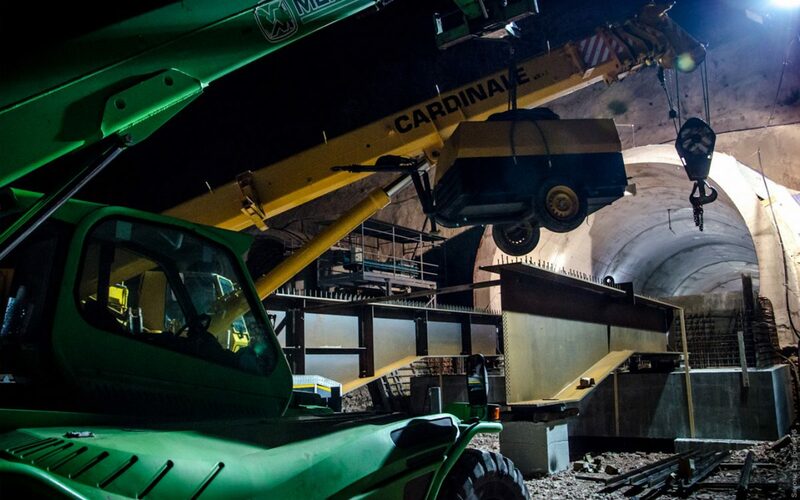 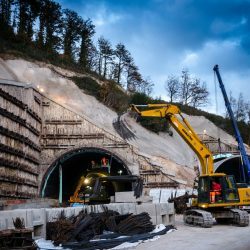 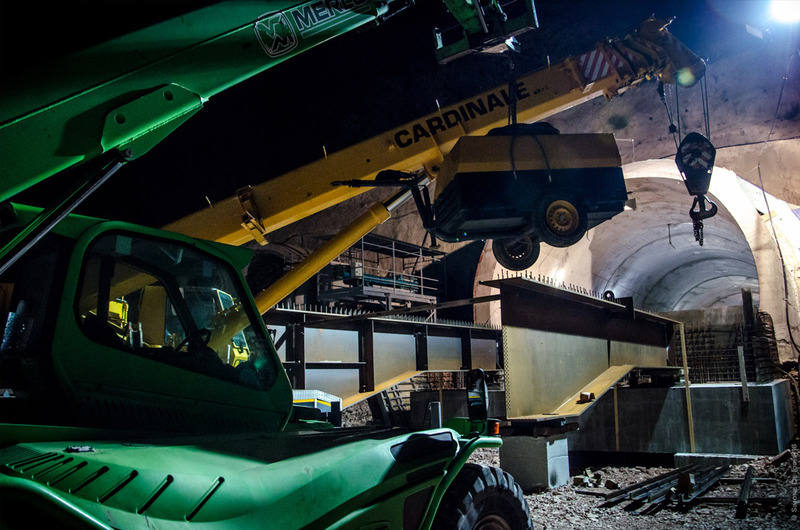 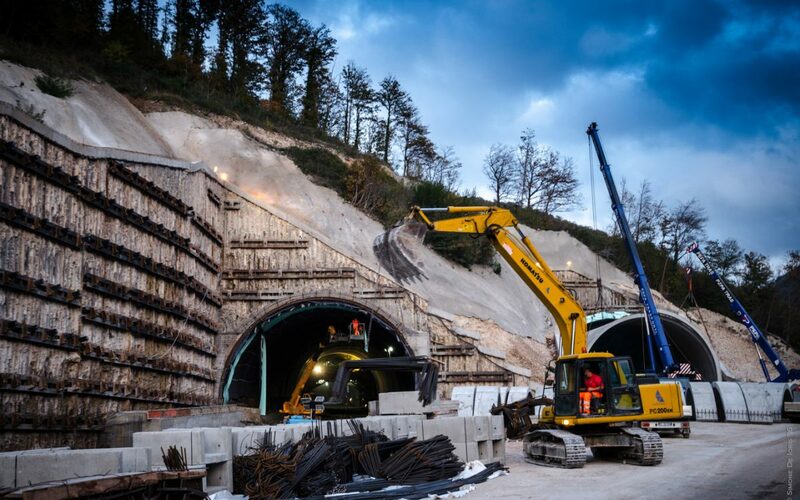 The project, divided into two so-called Maxi-lots, will be carried out at the border between Marche and Umbria (between the provinces of Perugia and Ancona). 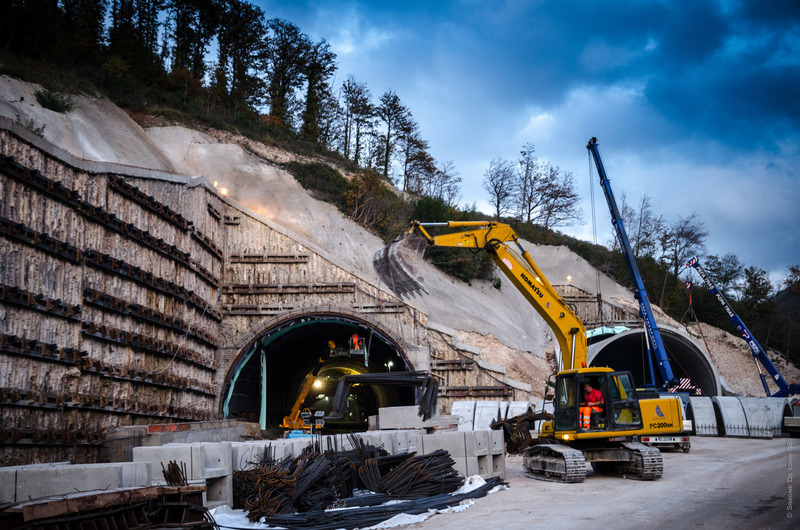 It aims at ensuring better transport connections between the regions involved, the neighbouring regions and Europe. 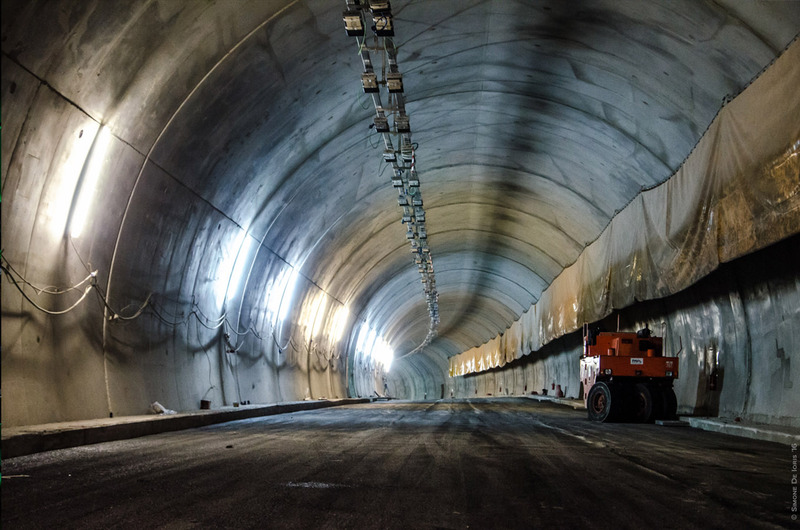 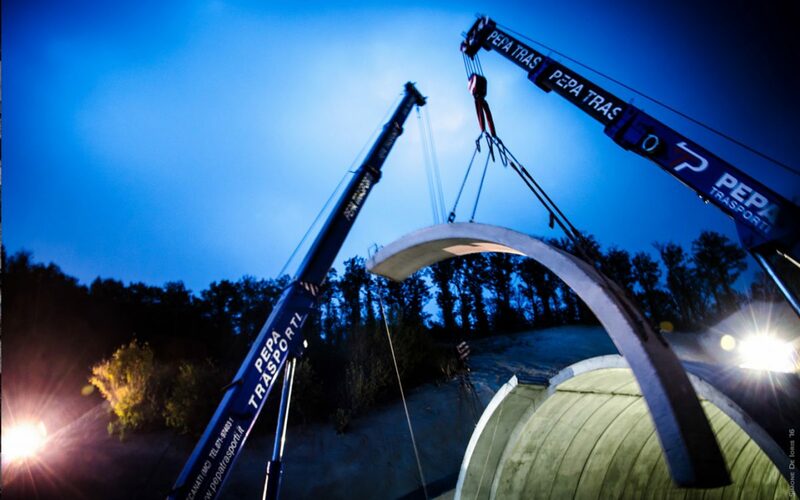 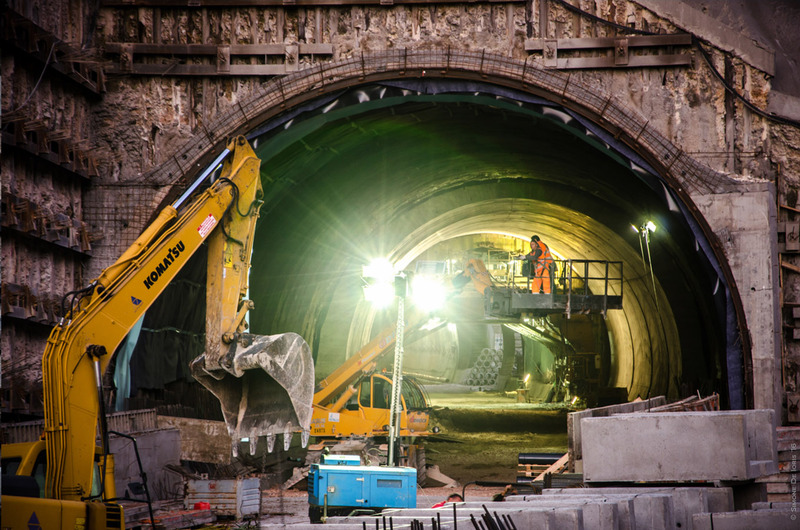 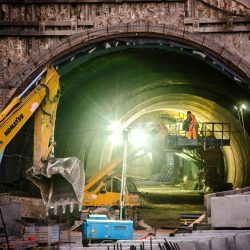 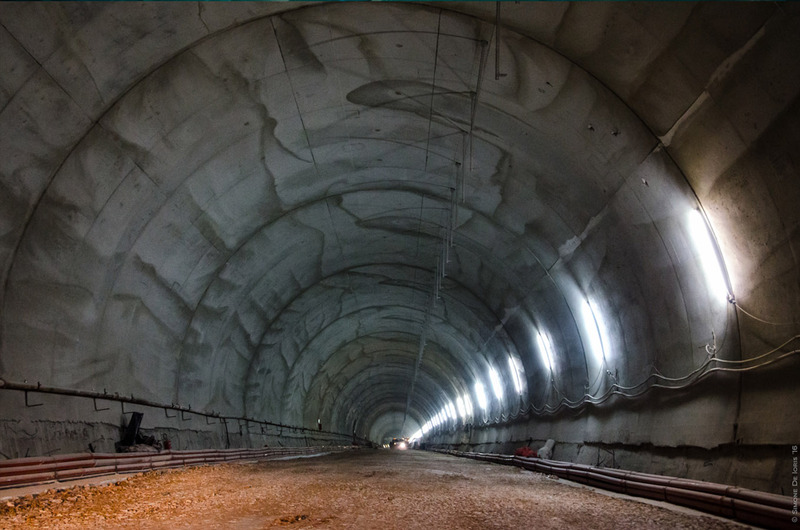 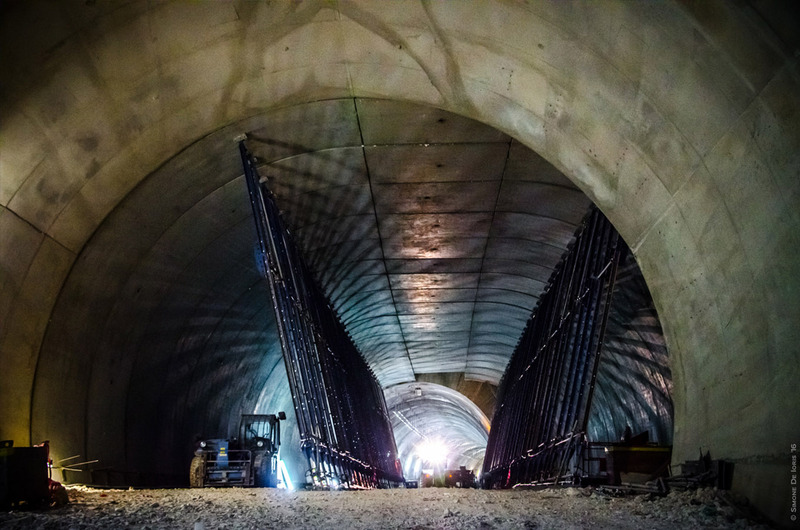 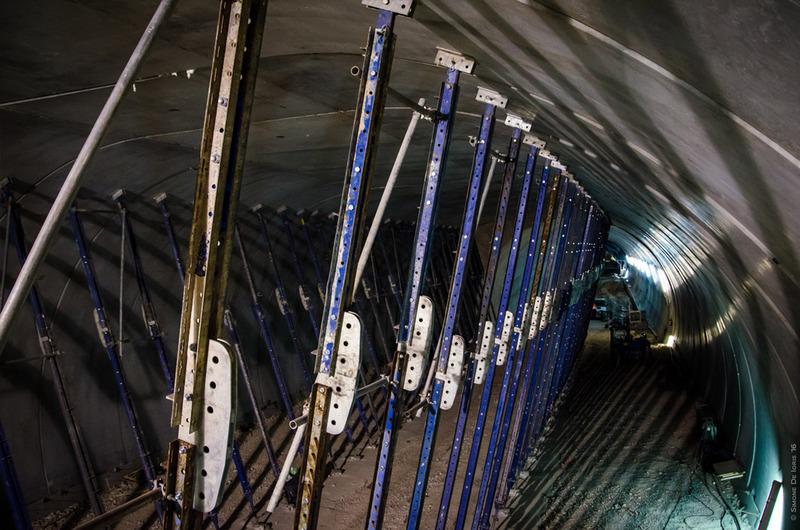 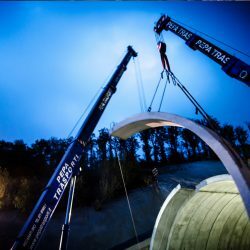 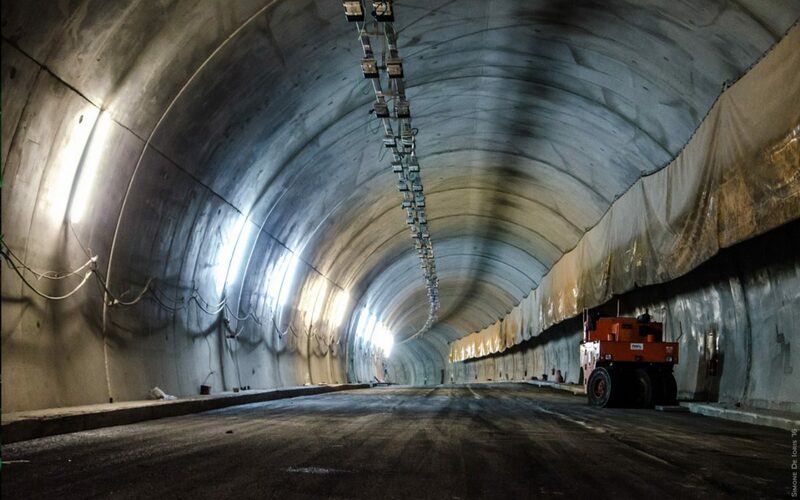 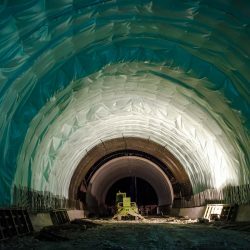 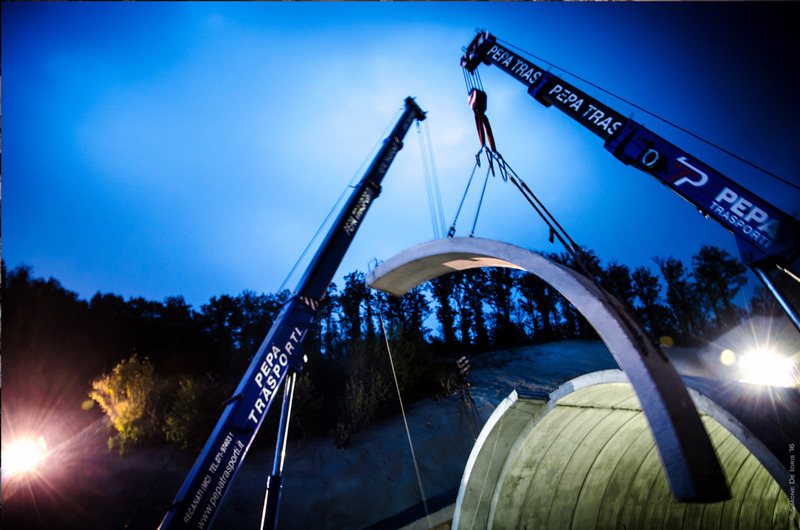 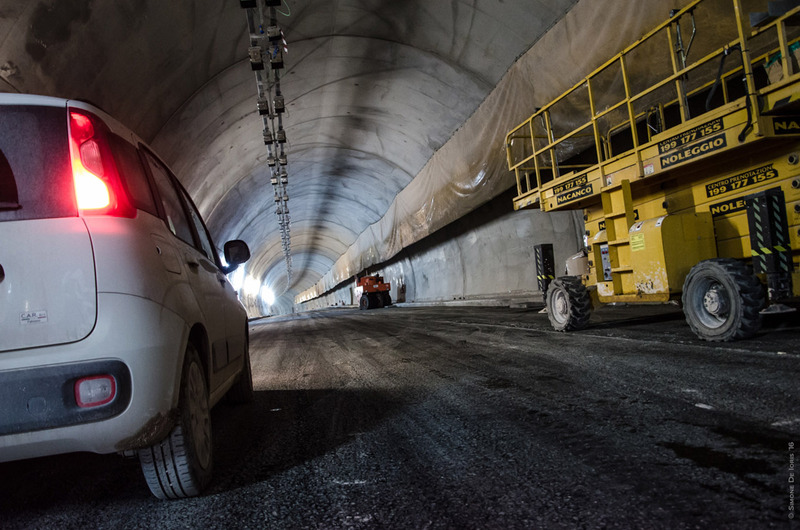 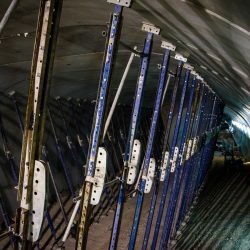 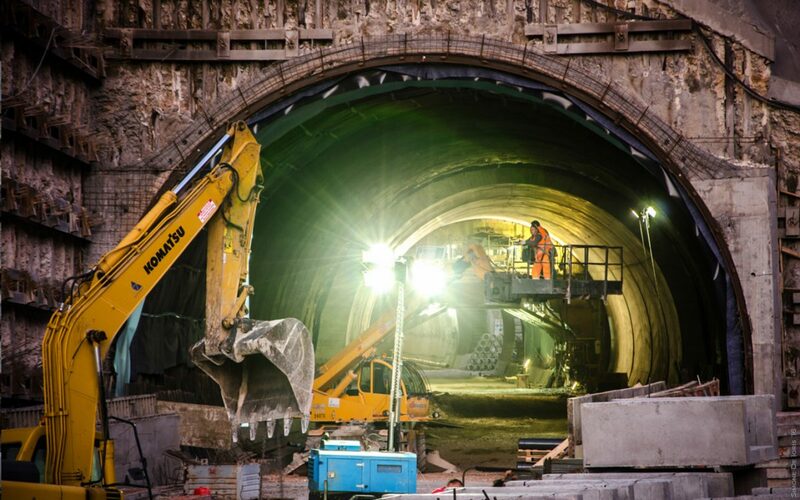 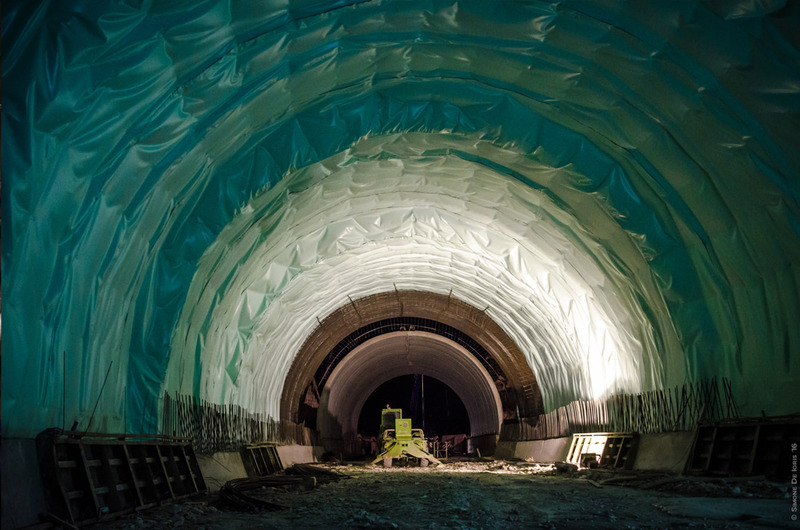 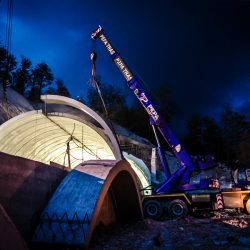 Regarded as one of the major works under way, the project encompasses viaducts, bridges, overpasses, natural and artificial tunnels as well as stretches of cut and fill embankment. 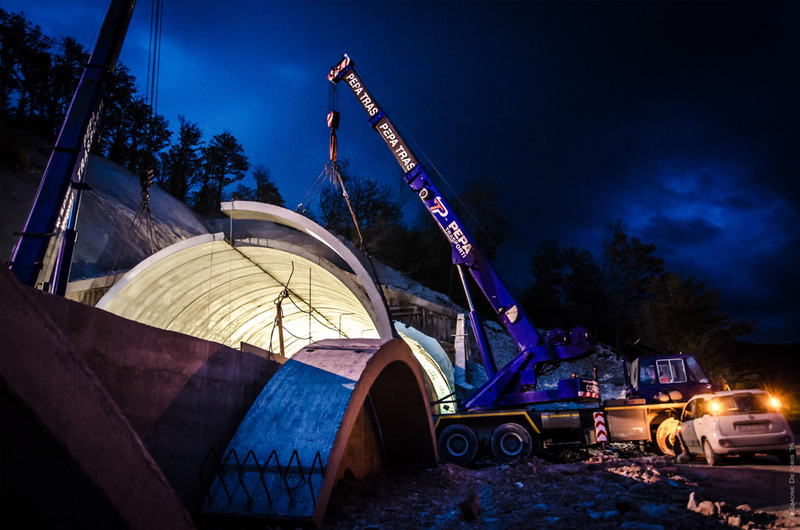 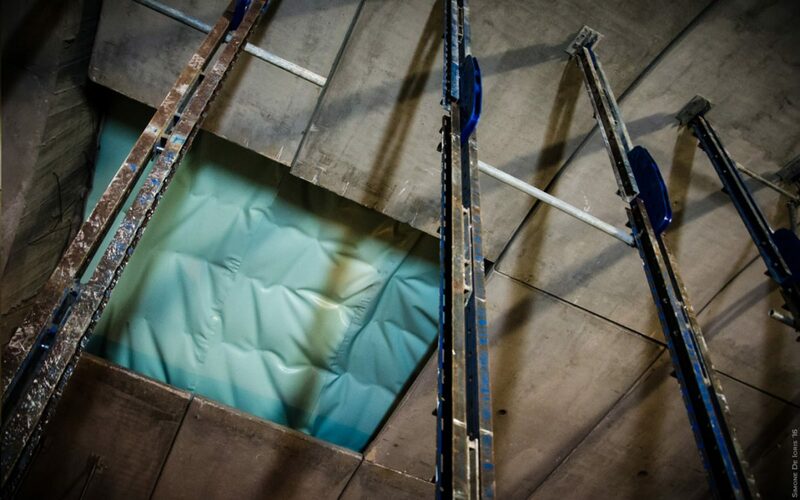 Therefore, it covers a wide variety of construction works in the field of civil and plant engineering. 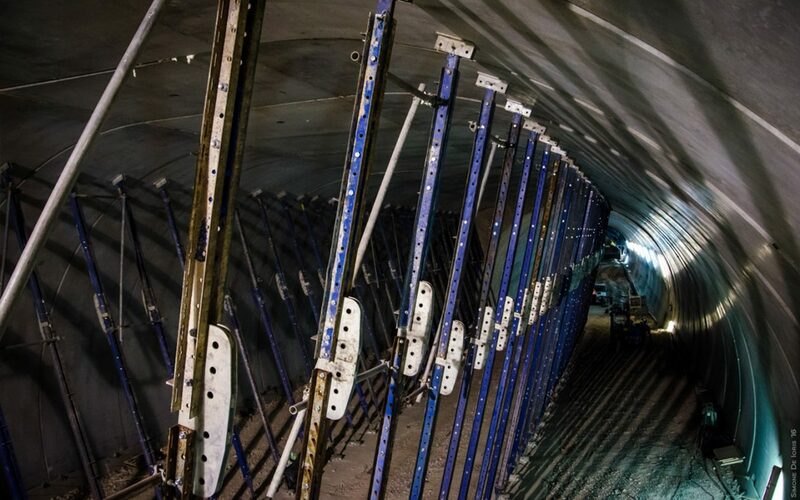 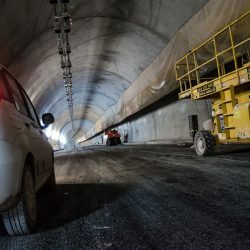 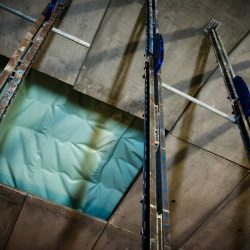 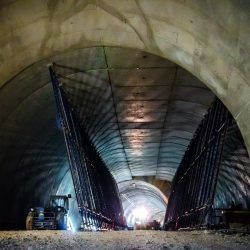 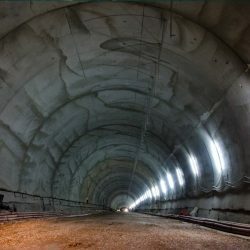 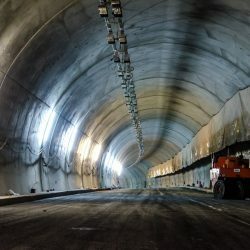 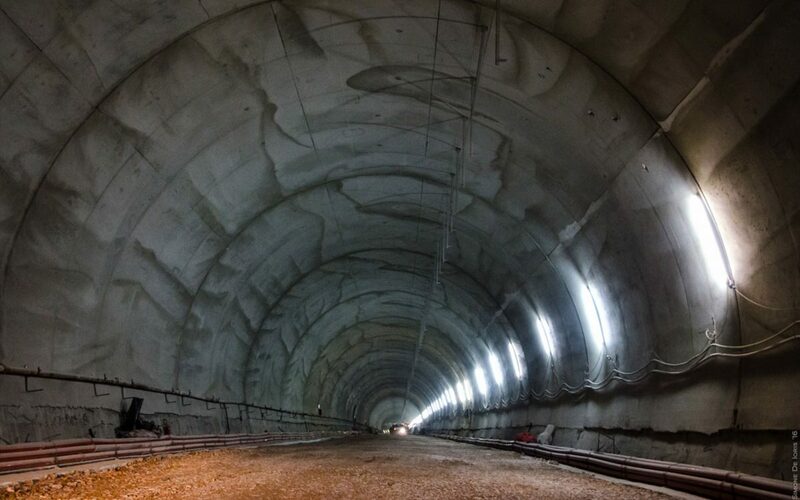 In particular, services in the field of construction project management and security coordination will be provided by Engeko during the execution phase of the so-called Lot 2, roughly running for 21.8 km of natural tunnels, 3.3 km of artificial tunnels and 5.2 km of bridges and viaducts, and for a total of nearly 73 km.